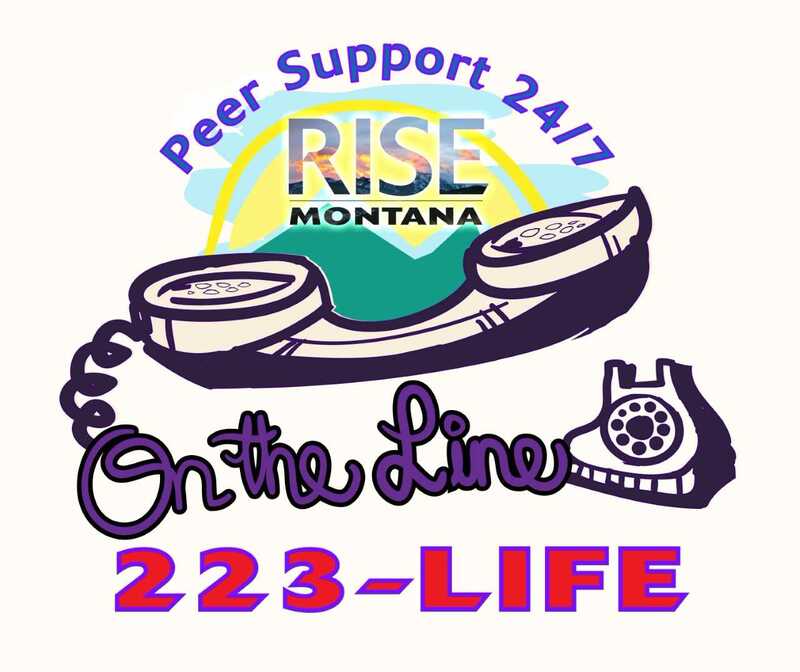 As suicide continues to be a leading cause of death in teens, RISE is attempting to combat this through our suicide prevention program and crisis center by providing 24/7 direct support and early intervention to middle and high school students who are identified through school administration, staff, youth probation and/or other collaborating agencies as at risk for suicide, substance abuse, non-suicidal self-injury and other underlying risky behaviors. 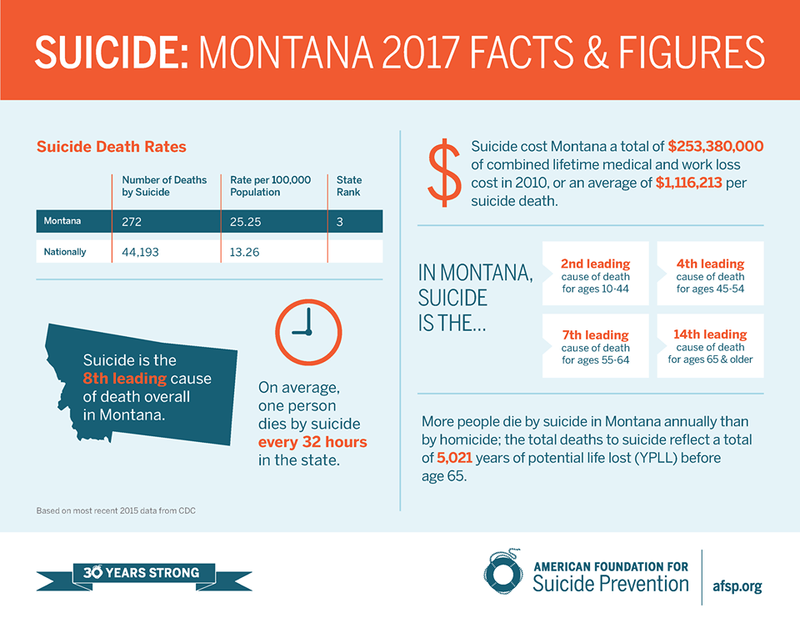 Our suicide prevention coordinator provides ACT (Acknowledge, Care, Tell) and SOS (Signs of Suicide) classroom lessons to all 6th-12th grade students within the school district as well as QPR (Question, Persuade, Refer) training to all district staff members. 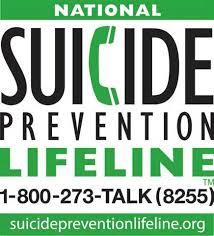 For more information on recognizing signs of suicide, click on the link below to be redirected to an information page. 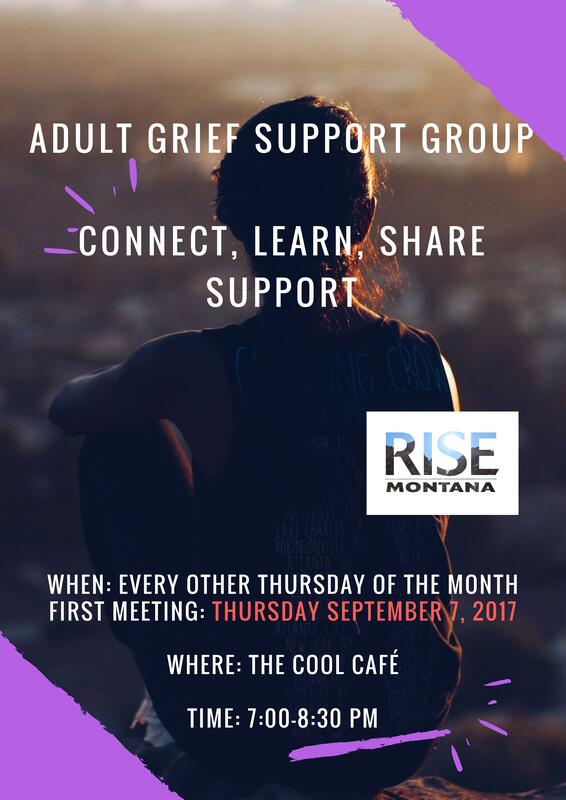 Along with these training, Rise hosts a suicide prevention crisis center on Main Street. 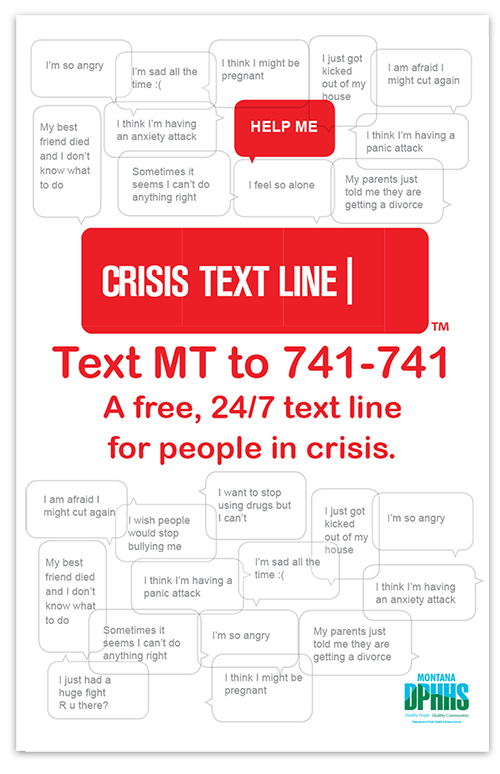 The crisis center is available to all people who are in need. 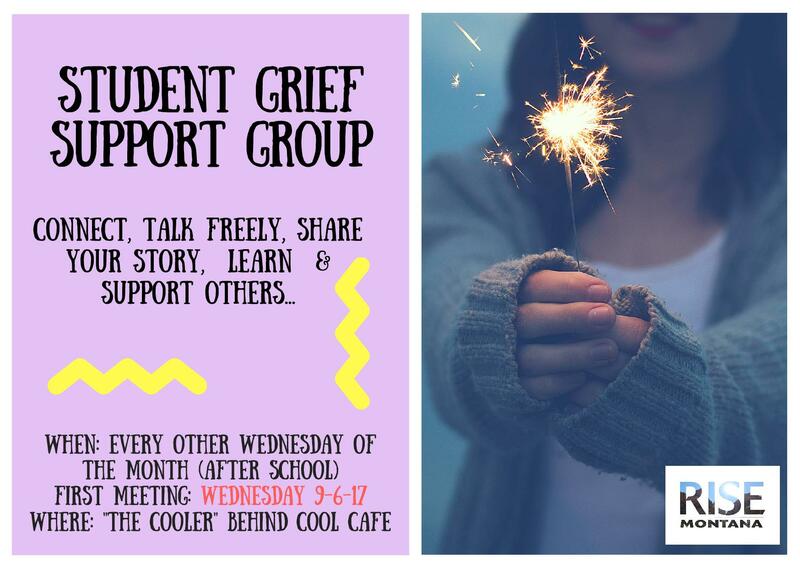 There are a crisis hotline and peer support group for youth and adolescents to call when necessary, and it is based next door to The Cool Café where students often seek out help and someone to talk to in times of crisis. This hotline is 223-LIFE (223-5433).